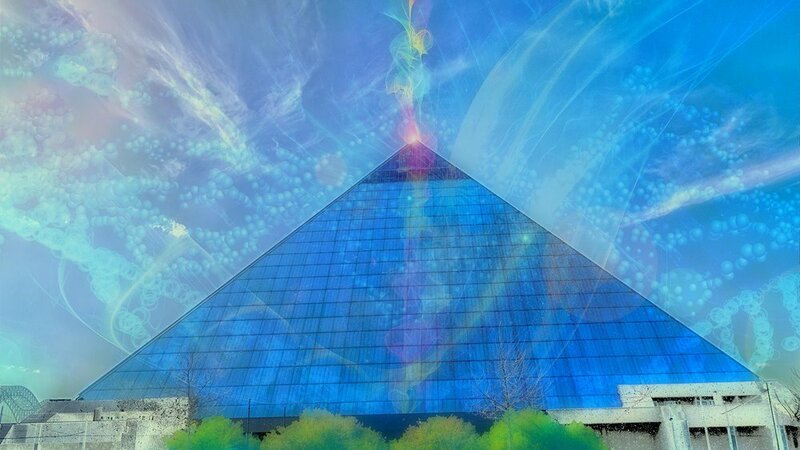 Mobius Theory - In orbit around Memphis and your heart. We ship within the United States, or provide local pickup options in Memphis. Get Your Ducks In A Row, on Bella Canvas Deep Teal Heather Unisex T-Shirt. My Time To Shine, on Bella Canvas Black Unisex T-Shirt. Subscribe to the Mobius Theory Newsletter! Mobius Theory has launched a podcast! Subscribe to the #mobiustheory podcast using your favorite app. Go ahead. CLICK! And stay up to date on every Mobius Theory popup and event. Mobius Theory: The ability to exist in multiple states simultaneously, enabling us to regain the awe, wonder, & playfulness we experienced as children. Home of provocative and lusory experiences for the anima.